OFFER Interest Free EMI for 3 months. Samsung Galaxy has become one of the world’s most recognized phones as it is a marvelous combination of performance, friendly user interface and intuitive features. 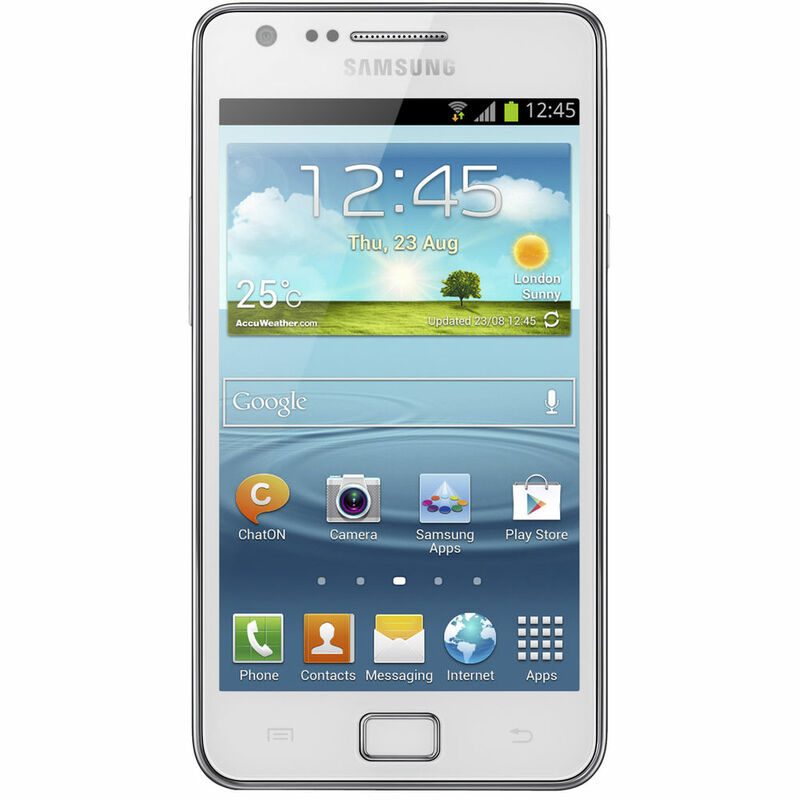 Samsung Galaxy S2 plus has 4.3 inch WVGA super AMOLED plus display screen. It offers rich viewing experience to the user with its super clarity. Enjoy texting, watching videos, pictures and playing games like never before with superb lucidity of this phone. 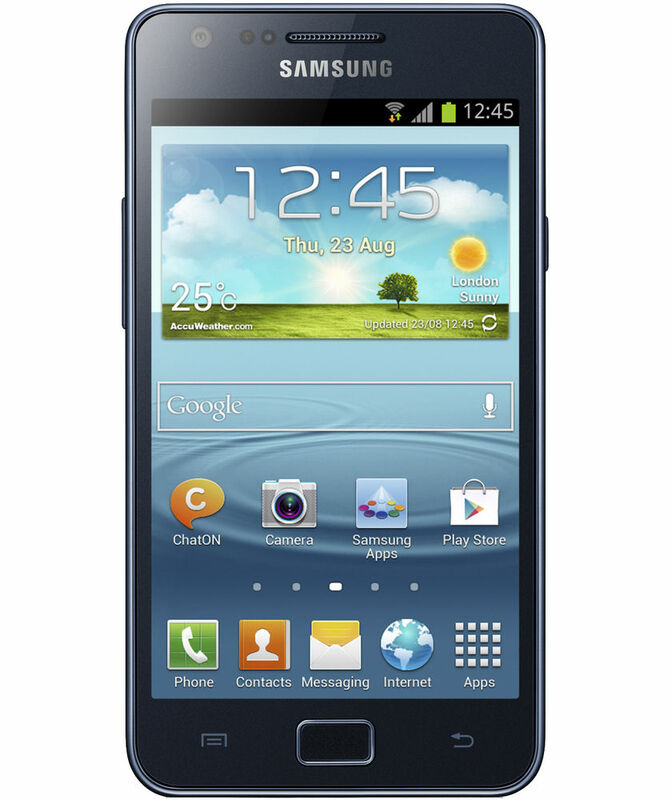 Galaxy S 2 Plus runs on the latest Google Android 4.1.2 Jelly Bean Operating System. This lends the phone is faster and smoother transitions from one app to the other and hence giving you an enhanced user interface experience. Share anything and everything you want with Bluetooth v 3.0 connectivity and USB 2.0. You can also access internet with WiFi connectivity 802.11 a/b/g/n. So enjoy using high speed internet on Galaxy S 2 plus. 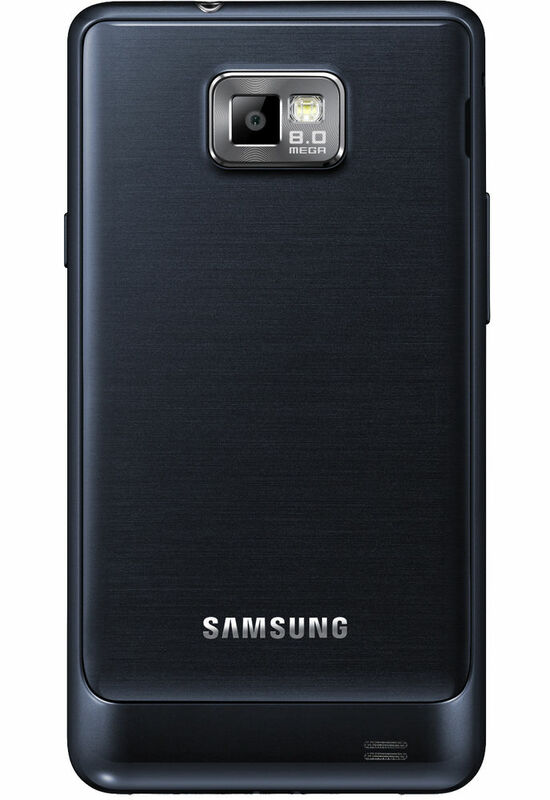 This phone has an exceptional inbuilt mobile device camera of 8 megapixels. This rear camera features a zero-lag shutter speed that is specially meant for clicking moving objects with utmost clarity. The phone also supports Buddy PhotoShare, Group Facetag, Face Zoom, and several other apps for enriching your clicking, shooting and sharing experience. The phone supports almost all the audio and video formats such as AAC , MP3, 3GP, 3GA, MP4, M4A, AMR, FLAC, WMA, WAV, MID, XMF, WMV7,WMV8, MP43, VP8 and many more. So now you can enjoy listening to your music and have the pleasure of watching your favorite videos anytime, anywhere! You can also play the videos on Full HD (1080p @ 30fps). You can also have fun listening to the FM Radio on the go as this phone supports the FM radio station of your town. Keep on talking till you drop dead! This superb Samsung phone comes with standard Li-ion 1650 mAh battery so that you can talk for longer hours without worrying about charging it. Get the storing space of 8 GB memory with 1 GB RAM with Galaxy S 2 plus. You can expand its memory up to 64 GB. 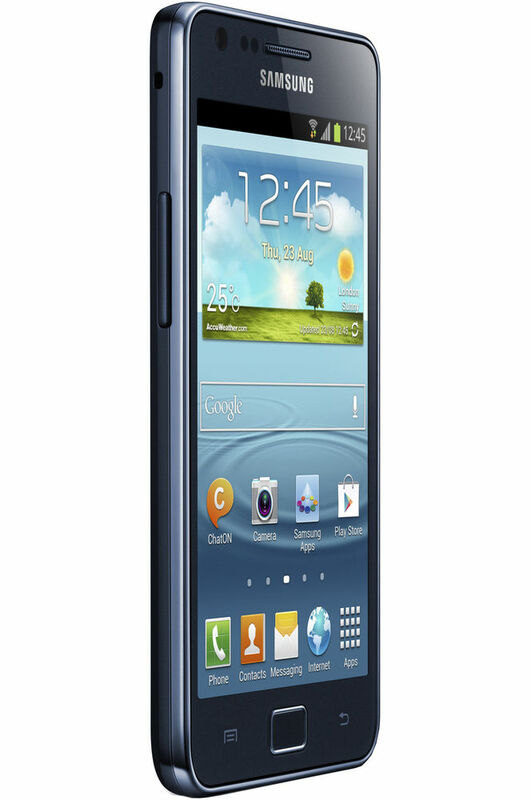 The Samsung Galaxy S II plus is loaded with several impressive features that boost the overall performance of the phone. You can continue watching your video on the screen while using other apps on the screen with this phone’s Popup Video feature. The video pops up on the screen in a resizable small window anywhere you wish on the screen. Another superb feature of this phone is that you can unlock the phone using your own voice. Enjoy the latest Samsung content services including AllShare Play, Readers Hub, Video Hub, Game Hub, and Music Hub with this superb phone. 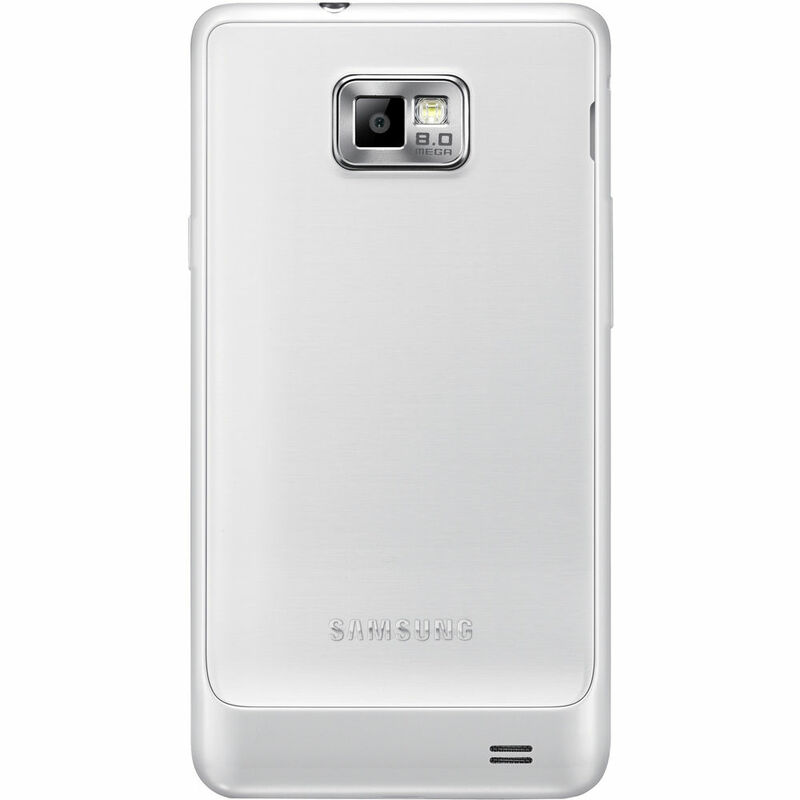 I am big Samsung phone fan and i simply can't wait to check out this one. 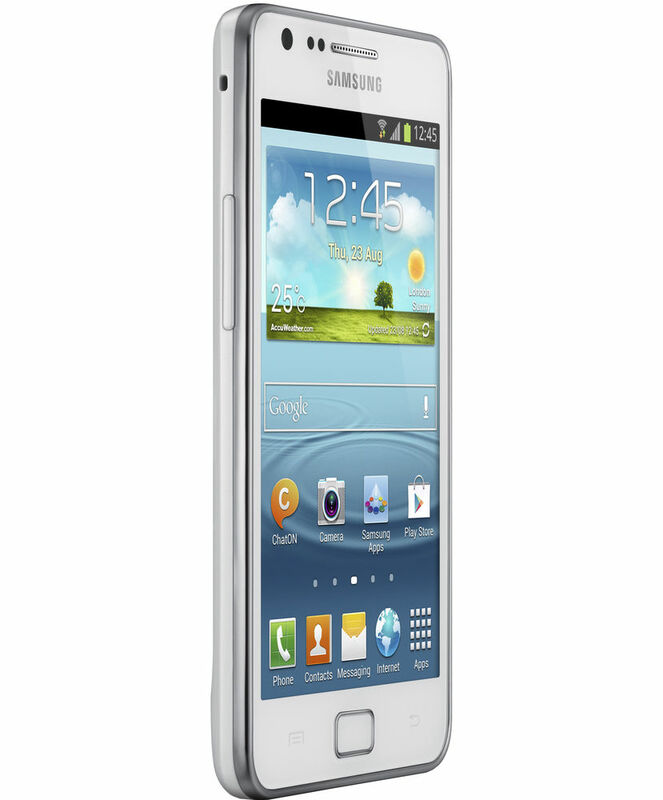 this phone is fully loaded with amazing features and using Samsung content services is simply amazing. try it out folks!